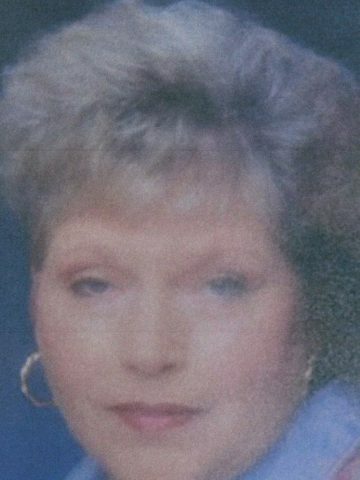 Mary Edith Sears Long, age 79 of Goodlettsville passed away on April 26, 2018. She retired from the Parks and Recreation Department for the City of Goodlettsville. She was preceded in death by her husband, Delmas Long. She is survived by her son, Tony Long (Penny McMurry); daughters, Kathie Holley and Julie Long; Grandchildren, Wesley Holley (Angela) and Seth Long (Rebecca), and Bayley Barmore Great Grandchildren, Kyndal and Kennedy Holley and Jaxon Long. Visitation with the family will be from 3:00 pm until 7:00 pm on Thursday, May 3, 2018 at Cole & Garrett Funeral Home in Goodlettsville.